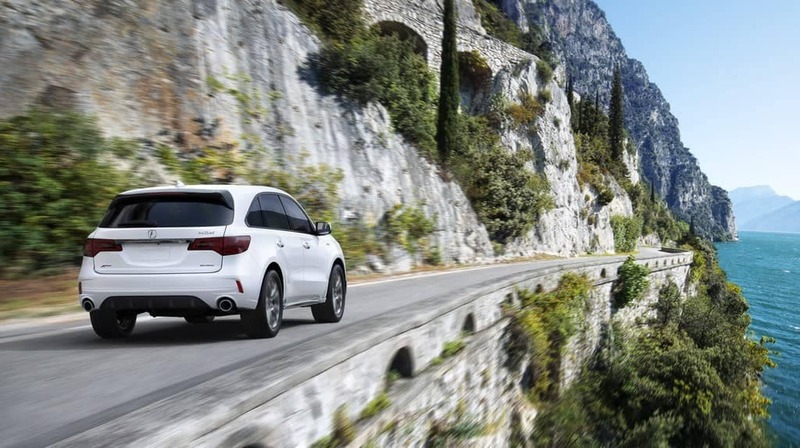 Luxury and Convenience You Can Depend On. 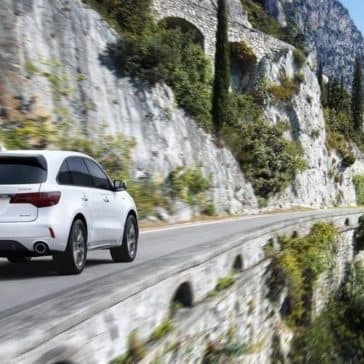 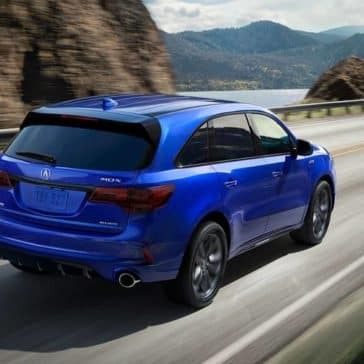 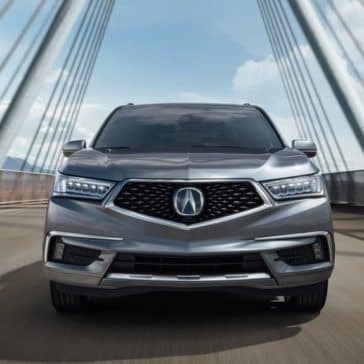 The Acura MDX towing capacity and engine options are powerful enough to take your Scottsdale commute to the next level. 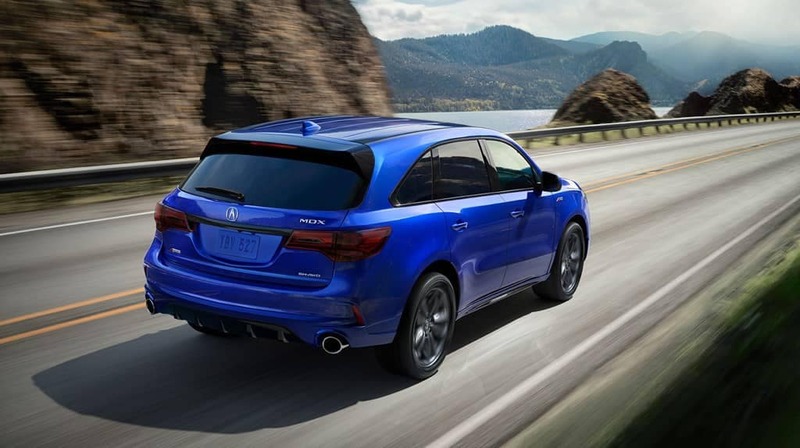 Explore MDX performance today! 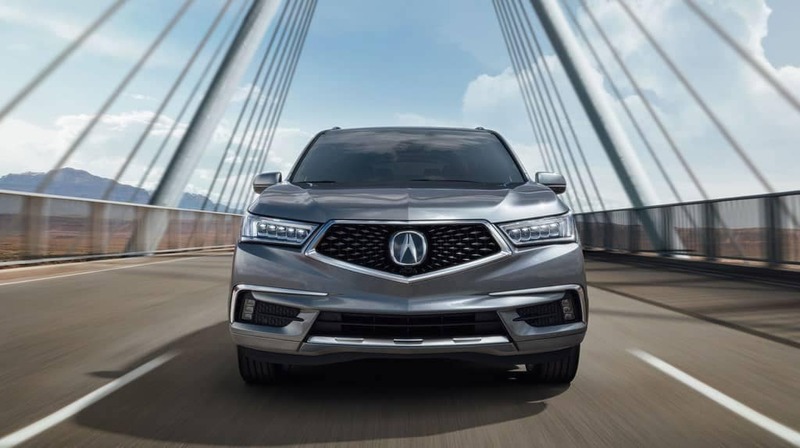 Looking for equal parts luxury and strength? 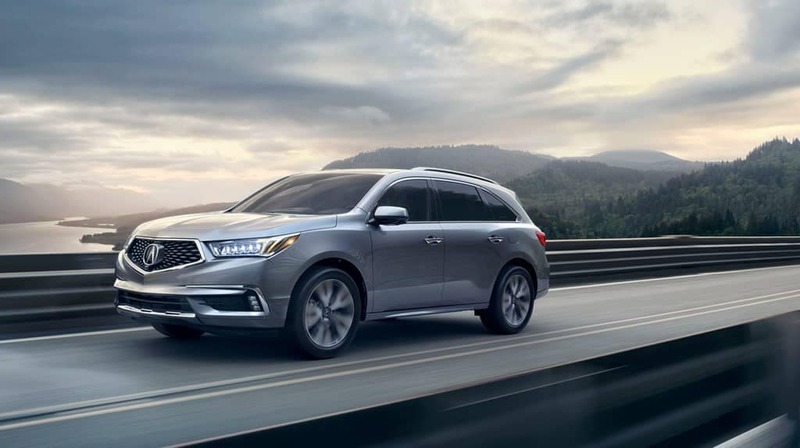 Learn more about the Acura MDX towing capacity, which can reach up to 5,000 pounds. 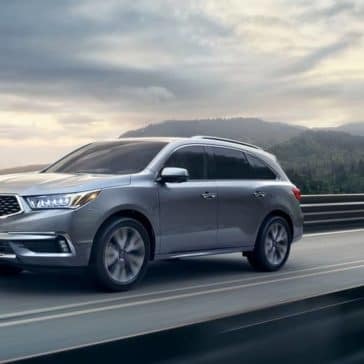 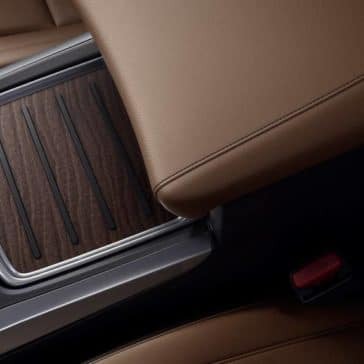 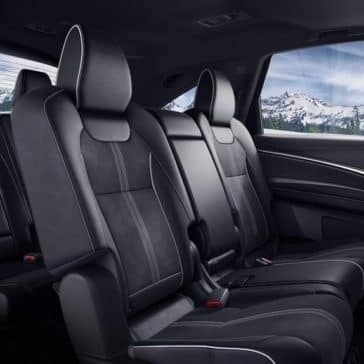 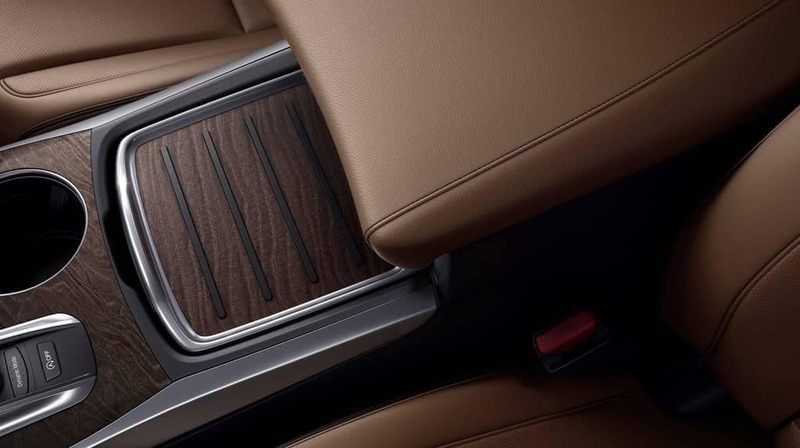 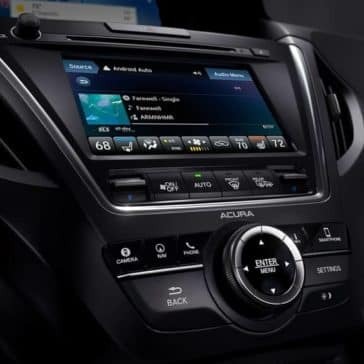 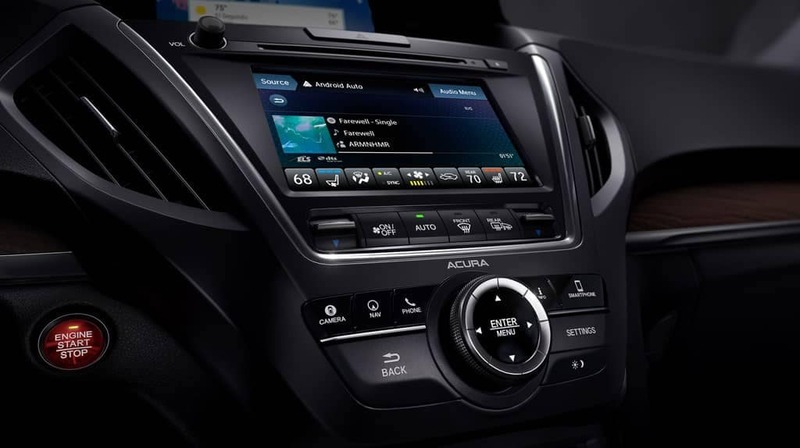 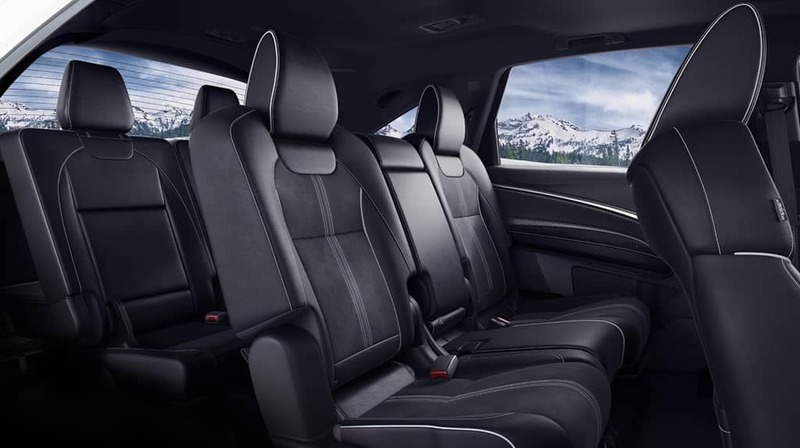 The Acura MDX comes with Maintenance Minder™, which will notify you when your vehicle is in need of routine maintenance.